Great Location!!! Beautiful stone & Hardy Board exterior home with 6 bedrooms or 5 with a Bonus room that has a closet, 4 Full baths. 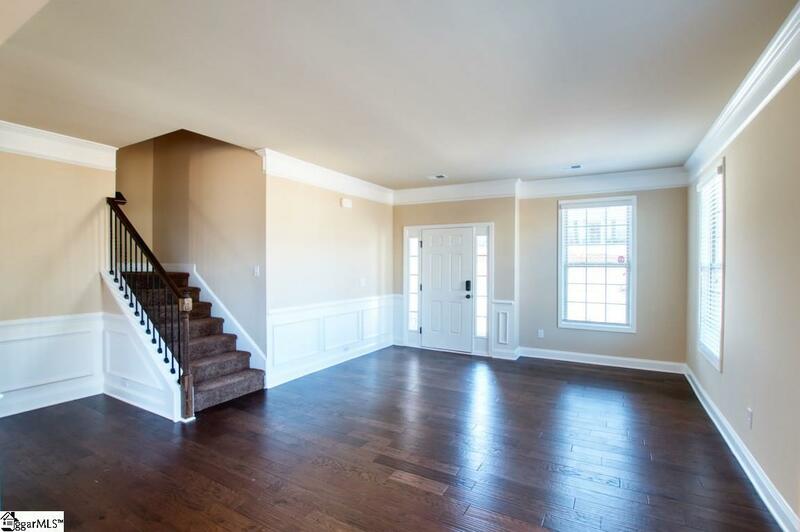 As you enter the foyer the formal living and Dining rooms are to the left and very spacious with rich wood floors. 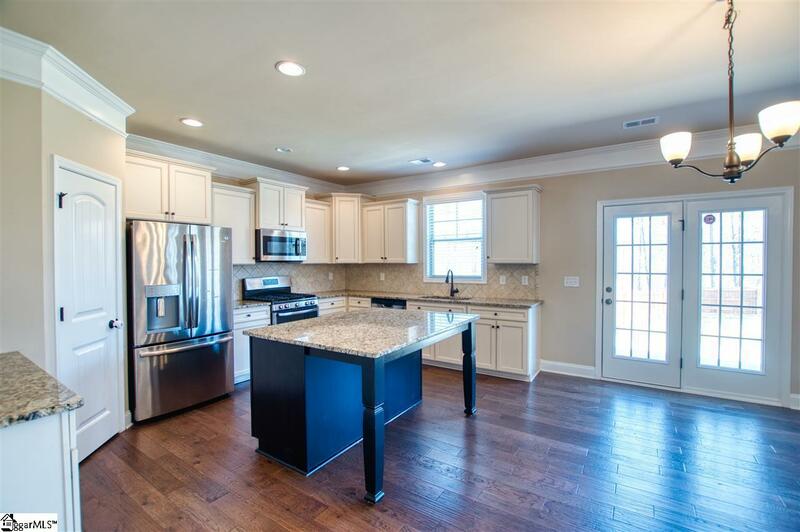 You'll love the gourmet kitchen with a center island, all stainless steel appliances, granite counter tops, stainless country sink, gas stove and cook top, large walk in pantry and spacious breakfast opens to the great room that has a gas log fireplace. There's a mudroom area off the kitchen to opens to the 3 car garage with lots of storage. 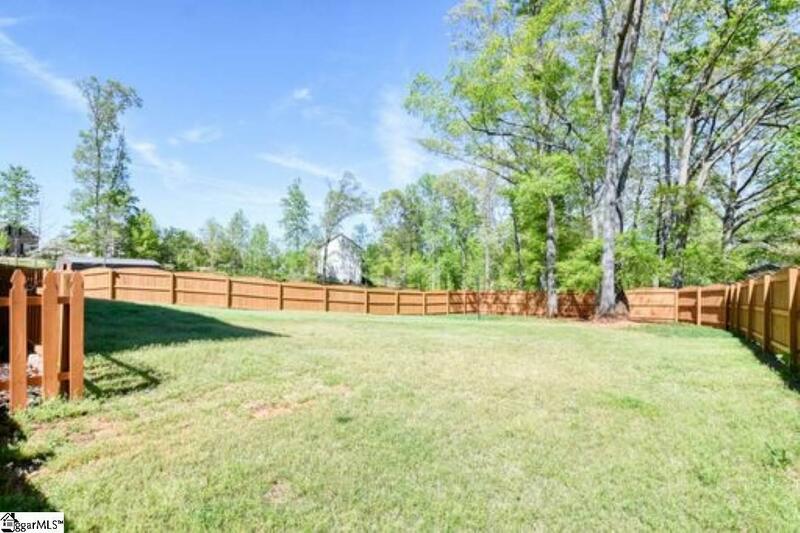 the back yard is fenced and the yard goes beyond the fence to almost the barn towards the back. Fabulous lot with trees and privacy! Downstairs also features a guest room with walk in closet next to a full bathroom. Upstairs, has 4 more bedrooms, 3 full baths, one is a jack/jill design. The master bedroom is huge and has an extra large walk-in closet, and a connecting luxury bathroom with dual vanities, garden tub and huge tiled walk in shower.This room is within easy access of the large laundry room, which is next to the bedroom. The main floor is mainly hardwood flooring. The patio on the back of the home provides a great area for cookouts and family fun! 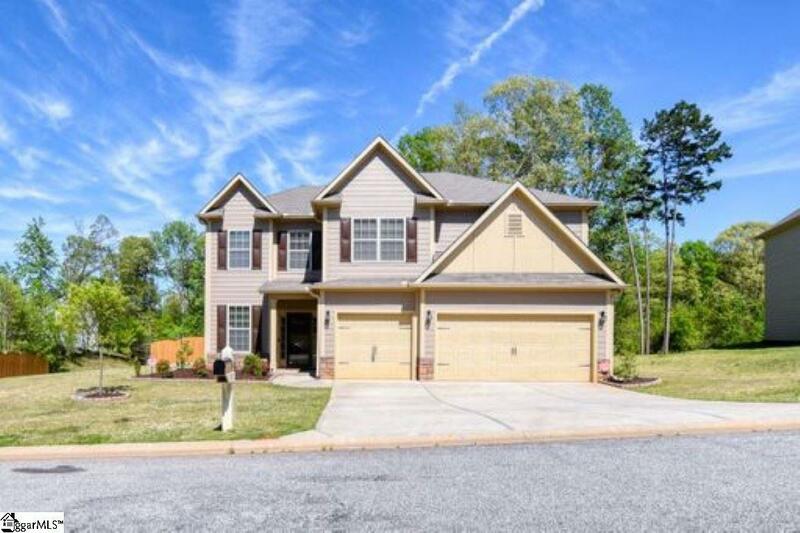 This home is located in the Sapphire Pointe with a neighborhood pool, close knit community and is only 1 miles from I-85, exits 60 or 63, in between Spartanburg and Greenville. Shopping, eateries, GSP Airport and entertainment all within easy access. Make note of the "smart house" features of camera doorbell plus interior and exterior cameras with motion and night vision plus wired with CAT5 and the central hub located in Laundry Rm. The Tankless gas water heater, gas heating, dual zones, gas logs and gas cooking are some excellent money saving features!